Additional info: Please Contact Us for pricing, thanks! The Thunder is made from the softest leather for comfort and to allow the foot to articulate with ease. 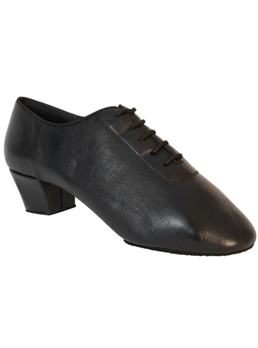 A foam lining is also used for additional comfort and it has a specially designed centred contour heel for excellent stability and balance. 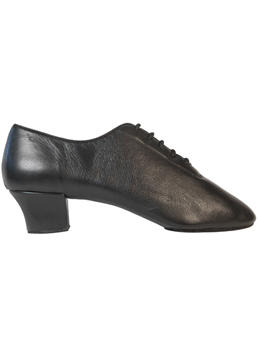 This style benefits from a distinctive split sole design giving greater flexibility. © Copyright 2013 Frock Up, All rights reserved.